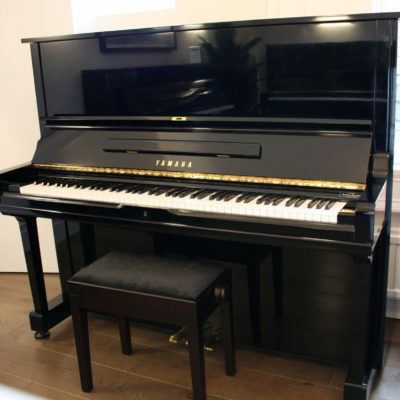 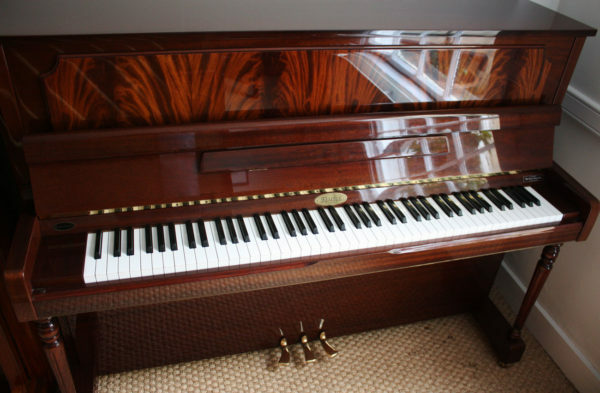 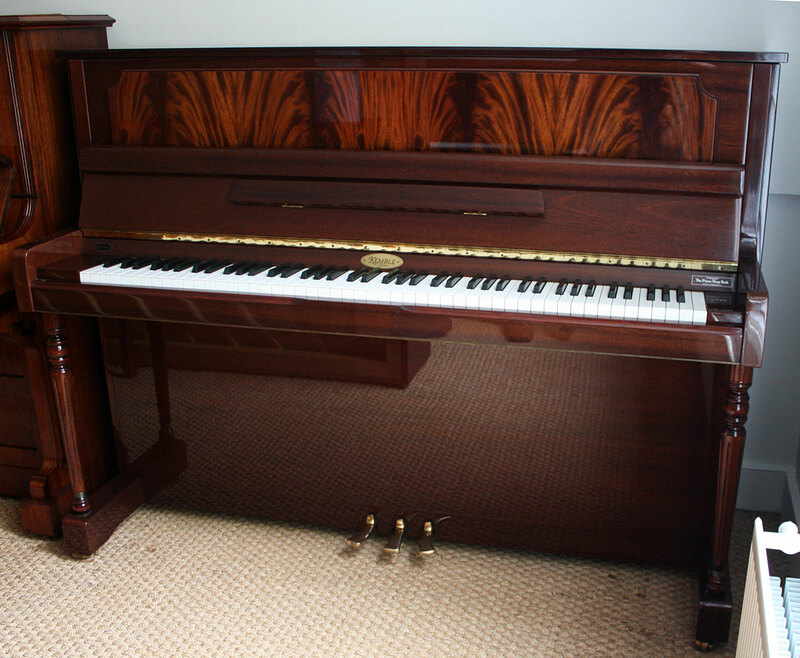 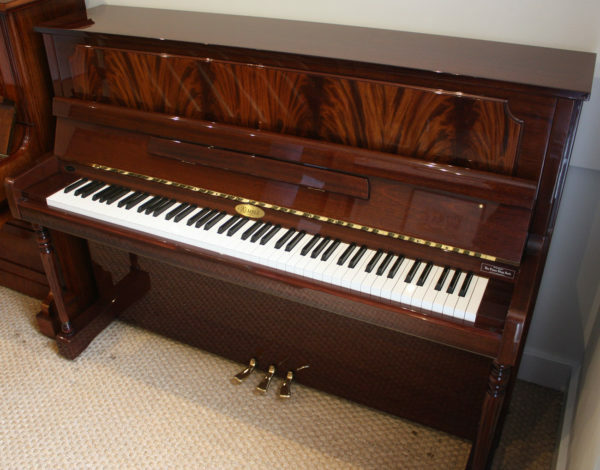 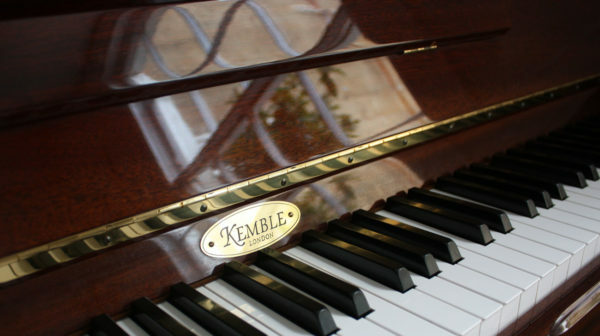 A good all round piano from the well respected manufacturer, Kemble pianos. 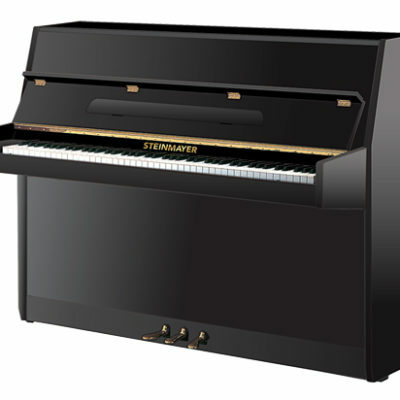 This piano has a responsive medium touch, with a warm but resonant tone that produces lots of power when required. It features a beautiful cabinet design that shows off the natural grain of Walnut wood and would fit in perfectly with a variety of furnishings. 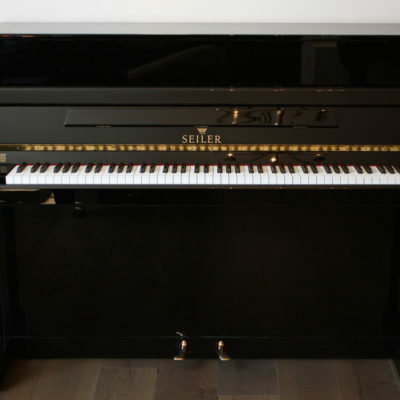 This piano is suitable for beginner to advanced players.